The Metra locking solutions for EoT (End-of-Trip) lockers. 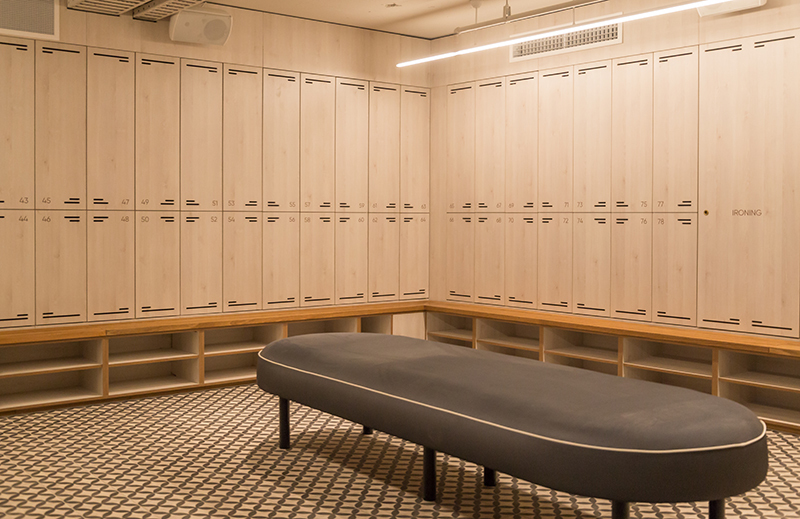 A healthy, modern, activity-based workplace environment nowadays is no longer defined by having different rooms within an office floor or office building for employees to do different work or non-work-related activities during their working day. It is becoming increasingly important to extend an activity-based, healthier workplace mindset outside the actual workplace. Companies should encourage employees to think more healthily and in a more environmentally-friendly way when deciding on how to commute daily to and from their workplaces, and to replace cars and motorbikes by healthier everyday walking, jogging or biking. In their own office buildings, modern organisations and companies which have (employing) highly skilled, environmentally conscious and highly productive employees at the top of their HR priorities, are devoting and changing certain office building premises to accommodate their employees’ Eot (End-of-Trip or End-of-Travel) purposes. 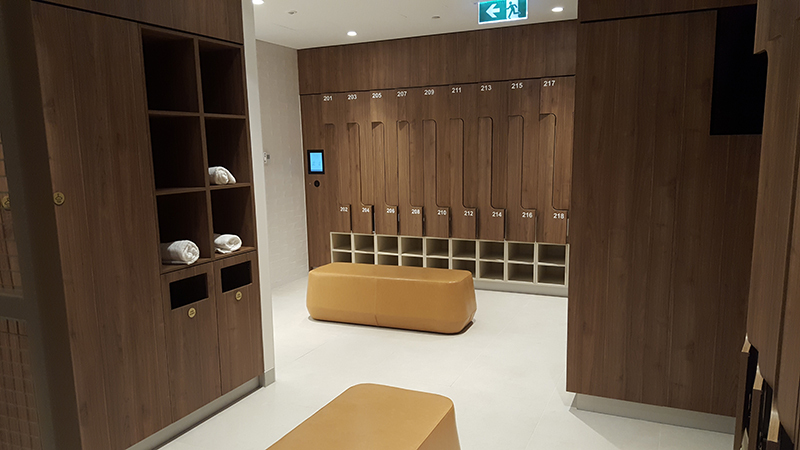 EoT premises usually have changing rooms with free towels, daily, personal EoT lockers, showers and secure bike parking for employees who choose to cycle, jog or walk to and from work. Investors in newly-built rental office buildings include EoT rooms and premises to offer additional rental value to attract and compete for the best clientele. Landlords of existing rental office buildings must also follow if they want to in the highly competitive business of renting out offices and office buildings. 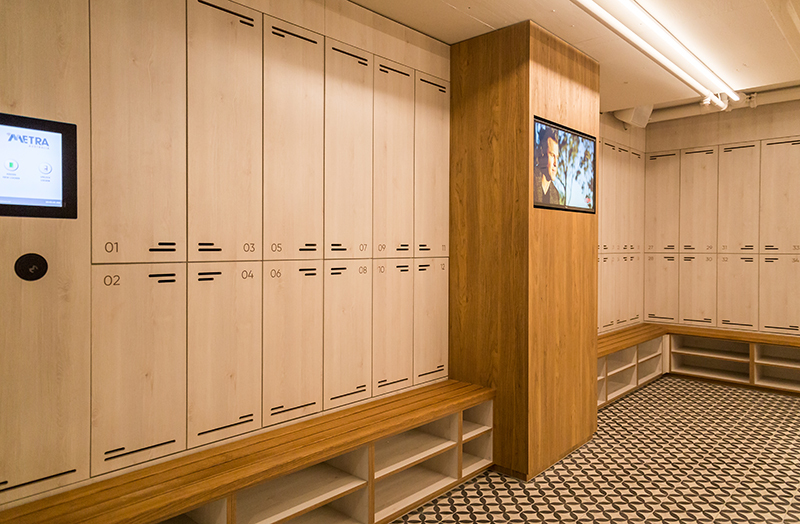 Metra smart locking solutions for EoT lockers offer different options and advantages for companies, investors, landlords and others to offer safe, reliable, low-maintenance and user-friendly electronic EoT lockers for employees to easily store their bicycle, jogging or other sport attire. 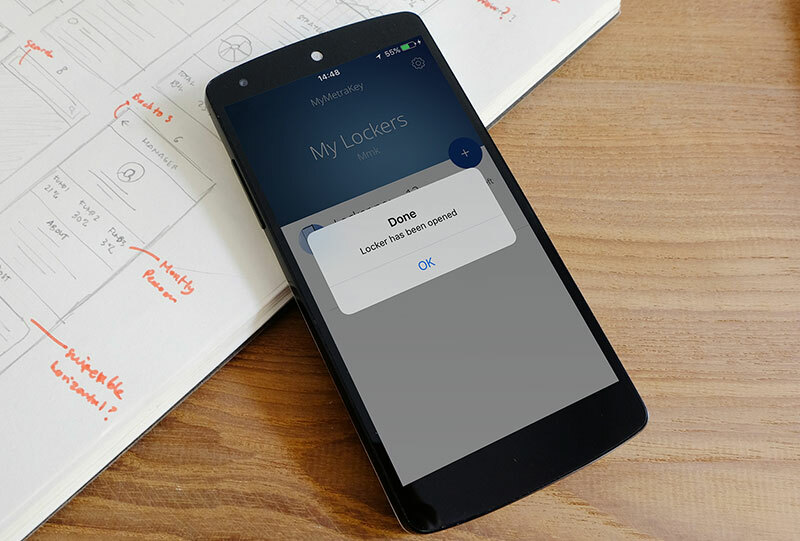 Employees can use their employee access card, mobile app, PIN code or other locker keys for their short-term EoT lockers.